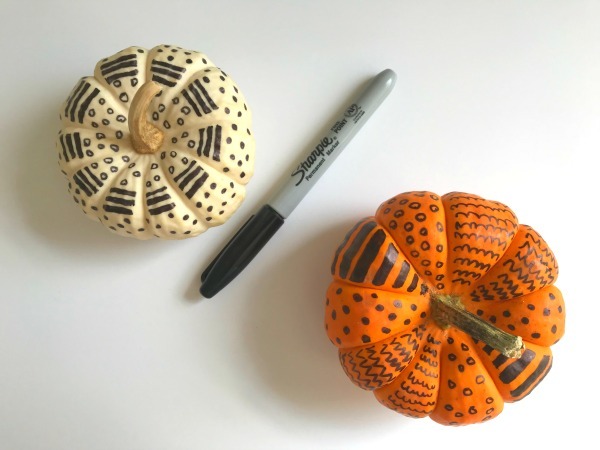 I have been wanting to try decorating pumpkins with markers for a few years now. 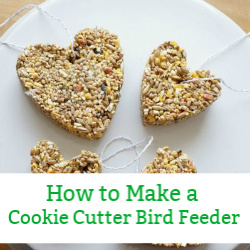 I finally gave it a go and I’ve put together all of my top tips. I love decorating for the Thanksgiving and Halloween. I love the fall and all the little and BIG pumpkins that fill up the markets. In the past, we transformed pumpkins into magical, fairy jack-o-lanterns. 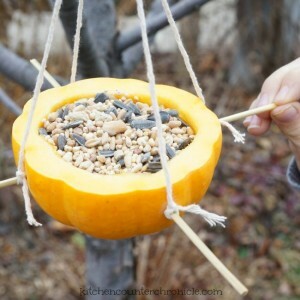 We have used little pumpkins to make bird feeders and we have even stamped with gourds. This year I was inspired by the boho design aesthetic and wanted to turn our pumpkins into lovely bohemian style pumpkins. 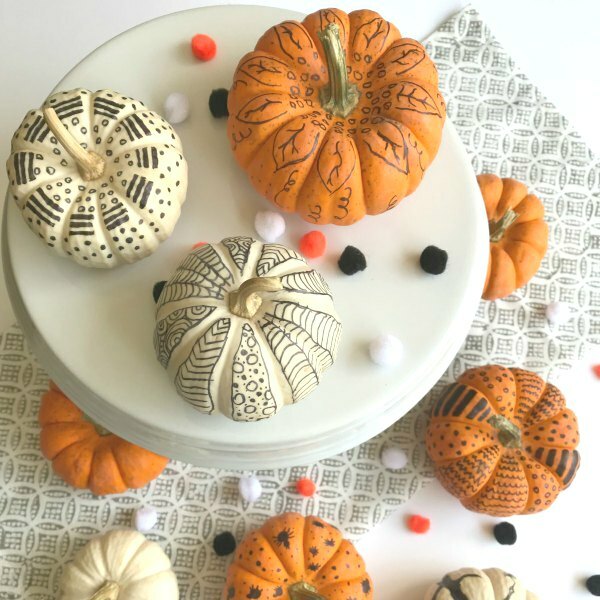 While we could have painted the pumpkins, I like the fine lines and designs that are created with markers. 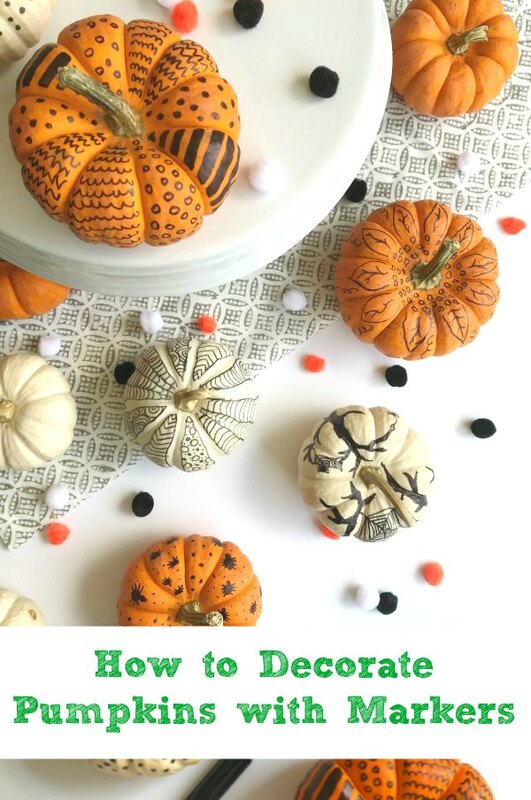 There are a couple of things to keep in mind when you are going to use markers to decorate your pumpkins. First of all, you need to use permanent markers. If you use regular marker, they will smudge and rub right off. The surface of a pumpkin is kind of like a white board. The next thing you will need is an unwaxed pumpkin. 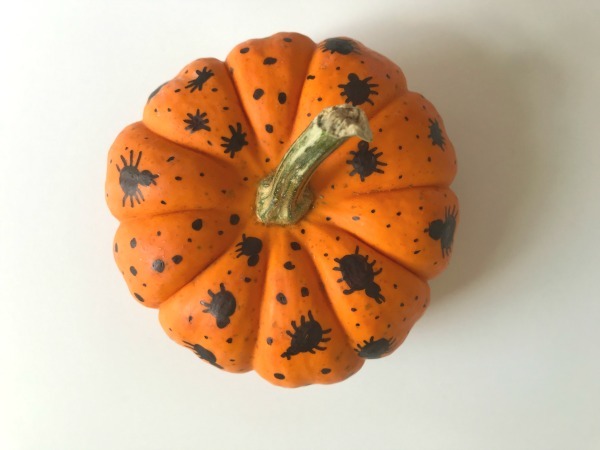 Often times the pumpkins and gourds you purchase at the store have a coating of wax on them. The wax is there to extend the life of the pumpkin. However, the waxy surface won’t let the marker “stick” to the skin – it will smudge and rub off. Next, make sure the pumpkins are at room temperature. 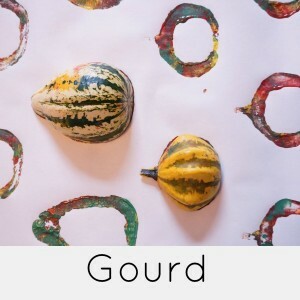 If your pumpkins and gourds are too cold, as they warm up condensation will form and the ink won’t stick to the skin. Store your pumpkins at room temperature for an hour or so, and then it will be all warmed up. Finally, don’t forget to clean the pumpkin and dry it completely. 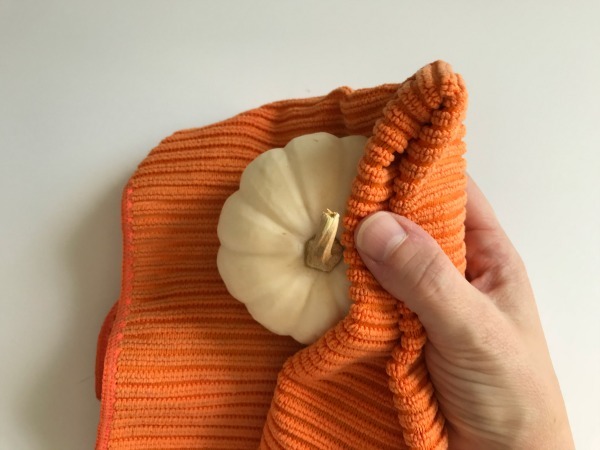 A damp cloth and a dry cloth is all you should need to clean your pumpkin and then you’re ready to go. I did a little bit of planning before I started drawing on the pumpkins. I put some of my ideas down on a piece of paper – spiders, leaves and branches, witches, haunted house, stars. That being said, I also made a few that were totally doodled freehand. We put on some music and sat down to doodle on the pumpkins. 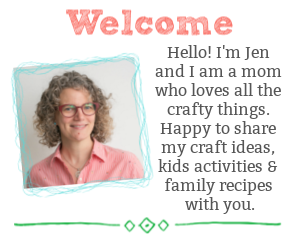 You might remember my post about the meditative qualities of zentangles. If you haven’t read the post, it’s well worth the read. Simply letting your mind wander and doodle is a wonderful way to meditate (without even really trying) and is a great way for kids to unplug. 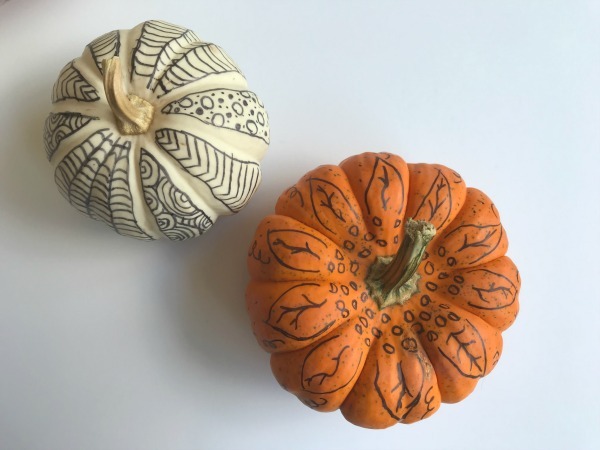 So, zentangle gourds are not only delightful to look at, they are good for your soul. Not too shabby. I love how my pumpkins and gourds turned out. 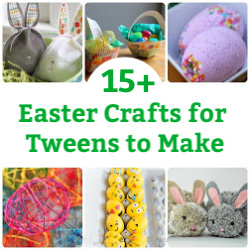 They will look lovely on our Thanksgiving table and make a fun addition to our Halloween decor. What do you think? 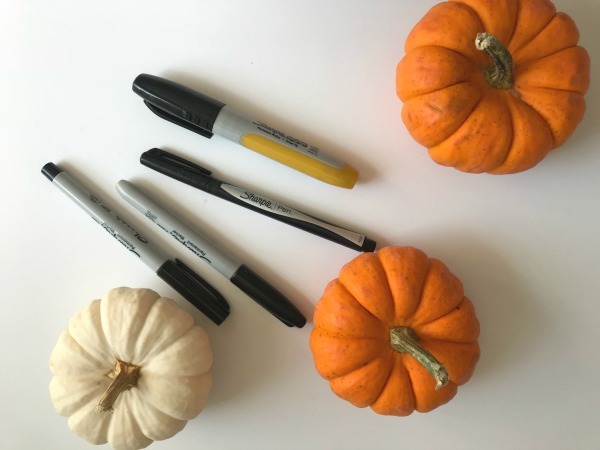 Will you decorate your pumpkins with markers this year?